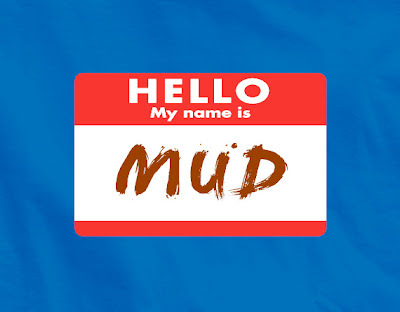 Here is my idea for "Muddy." 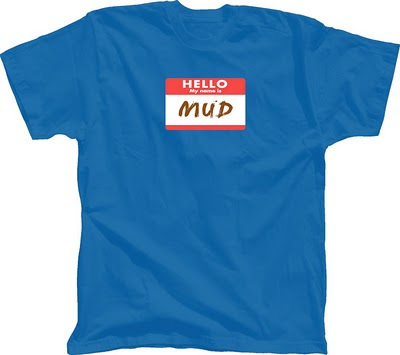 I have recently come across an opportunity to design some funny "play-on-words" t-shirts. Look for more in the coming weeks. For those that are interested, I will also be posting some of Griffin's stories and blogger illustrations in the next couple weeks. Follow link below for the original post. I like the T-shirt. For my husband's last birthday I had a T-shirt printed which read, "Still needed, still fed". hahahahaha....nice shirt!!! you are a riot!!! great blog, awesome illos, fantastic illustrator!